Recoloured to match the 5 'Craftmeister Book Nook' wood colours and the 3 'Apartment Life' wood colours. 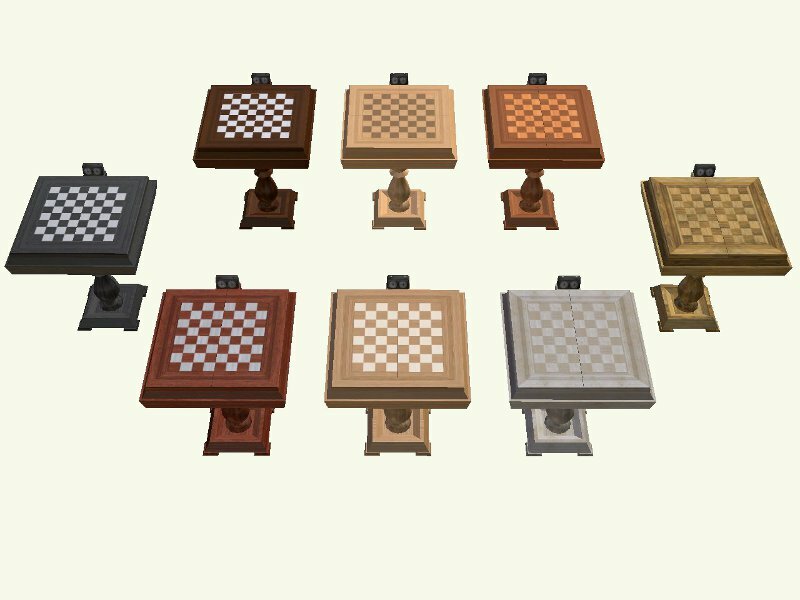 Wow, chess table too! You made some BO somewhere very happy, hon!